In a short sale, the lender typically must accept a reduction in the mortgaged amount, so the borrower can sell the home at a lower price and get out of the loan without going through a foreclosure. Under normal tax law, any forgiven debt is treated as income for tax purposes. That means that if a homeowner is able to reduce the principal on a home loan or complete a short sale, they would have to pay taxes on whatever debt was forgiven. 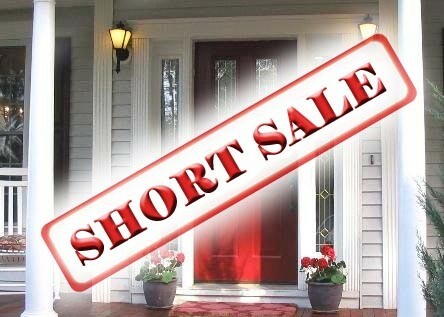 The bill will extend short sale tax protection through 2016, including retroactively for the entire 2015 tax year. Anyone who is still facing an underwater mortgage and considering a sale of the primary residence in the future may still wish to consider whether to complete the sale in 2016 (or at least, enter into a contract to sell in 2016) to avoid potentially unfavorable tax consequences in 2017.